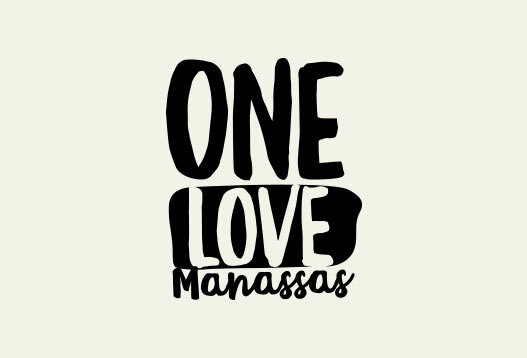 The Greater Manassas Children's Choir is a wonderful opportunity for singers in rising grades 2-8 (with unchanged voices). 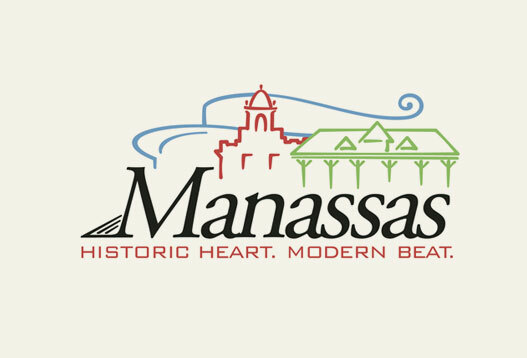 Sponsored by the Manassas Chorale, singers are divided into younger and older groups and rehearse mid-September through mid-May, with concerts in December and May. Directors and accompanists are professional musicians. Membership in the choir is fee-based with full and partial scholarships available. Voice checks for interested singers are held throughout the summer. For additional information, email gmccsings@gmail.com.